The strategy of MASIC’s Direct Investments is to invest in high quality companies with strong management teams that can deliver compelling financial returns over a medium to long term horizon. 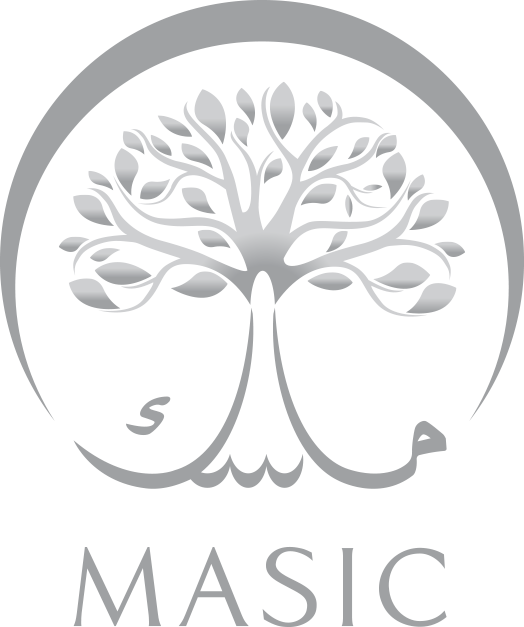 The Asset Management Group (AMG) of MASIC oversees all indirect investments, covering major asset classes that can be structured in a Shariah compliant manner. Real Estate division has a dual objective: to actively manage and strategize MASIC’s own real estate portfolio and to screen, select and invest in the best real estate investment opportunities. The Alsubeaei family business has its origins as a trading house founded in Makkah by Mohammed Ibrahim Alsubeaei in 1933. He later partnered with his brother Abdullah Ibrahim Alsubeaei. They established a family group of companies that has grown with the fortunes of Saudi Arabia. MASIC Direct Investment has one of the most experienced investment management teams in the region. As a result of our deep and long standing, our team has extensive knowledge and experience in both sourcing and managing a portfolio of companies. We are striving to deploy the highest institutional investment standards, delivered by a focused and highly qualified team of experts, who share a common set of values, driven by a passion to achieve long term partnerships with our stakeholders.